The special conveyors have different modes , including groove type, mesh type, expansion, knife edge, parallel, clamping and so on, which is widely used in food, beverage, medicine, light industry and other industries. 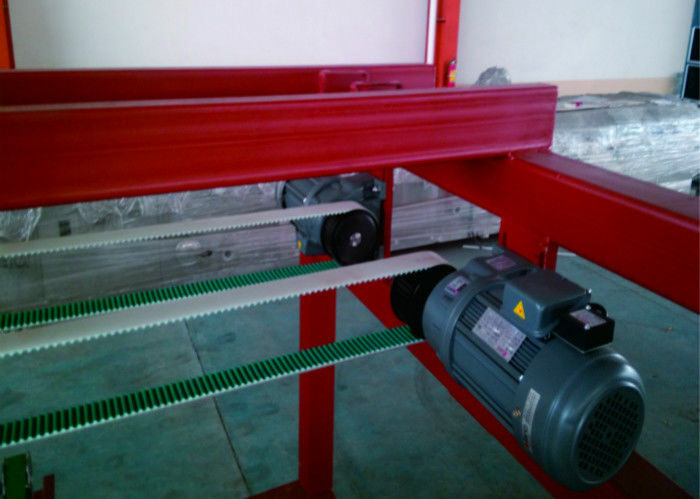 POMA is a professional supplier of conveyor components and conveyor systems. 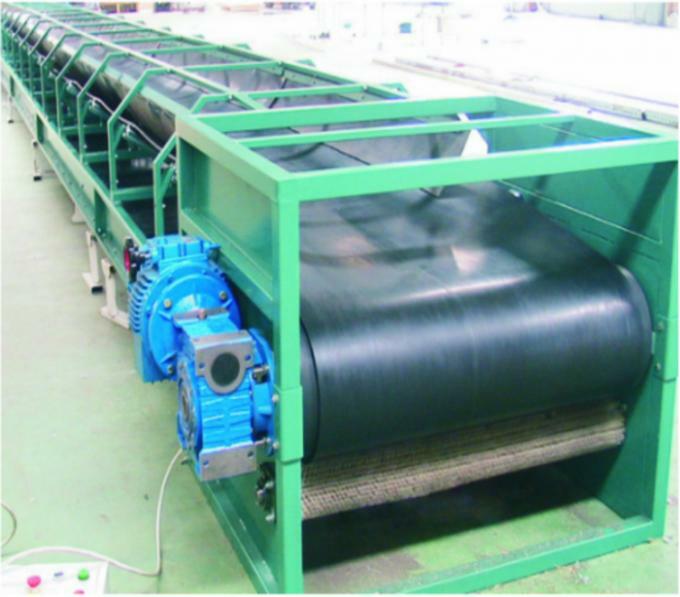 Conveyor Machines: Slat chain coveyor, roller conveyor, spiral conveyor, belt conveyor, incline conveyor and so on. 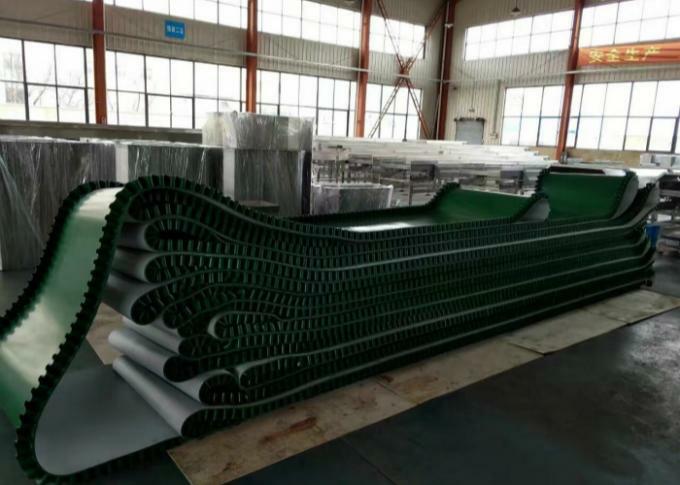 Conveyor components: Plastic Machinery parts, Packaging Machinery parts, Plastic and Stainless Steel Chains, Modular Belts and Sprockets, Conveyor Roller, flexible chain and so on. We don’t just produce conveyor belts, we engineer technology that guides automated solutions. 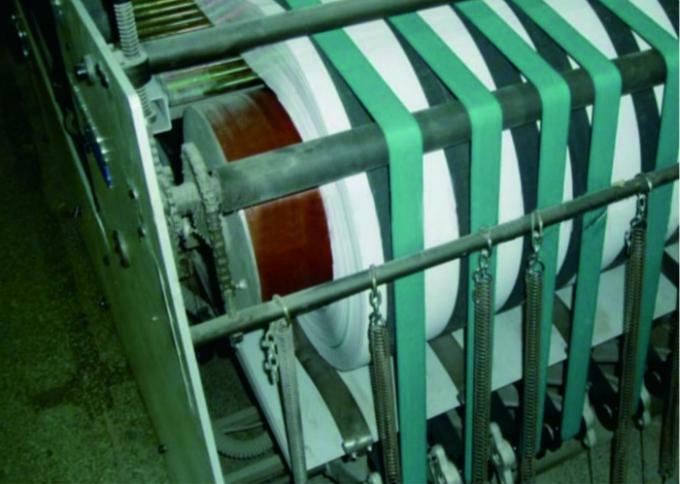 Our products are built for everything from curved, inclined, declined and Special belts that transport your products from line to line, to conveyors small enough to assist larger machines. It’s all custom designed to perform both dependently and independently within your warehouse structure or facility. 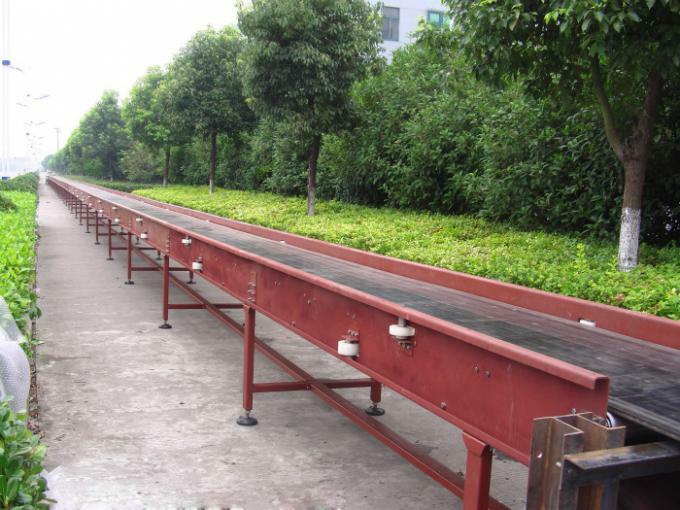 Poma’s conveyors are designed to move product to the exact location, at the exact time and in the exact position it needs to be for the next phase of the production line. This extremely accurate product control allows Poma conveyors to easily integrate with robots, workers and equipment. 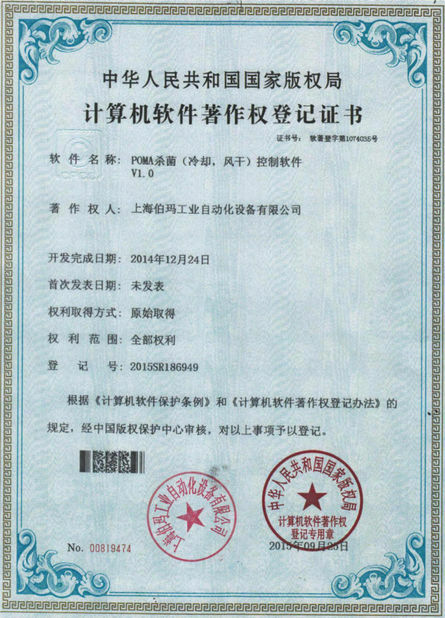 Quality Quality of products will be strictly checked and every part or machine are well tested by our Quality Control Dept. to ensure it can works well before packaging. 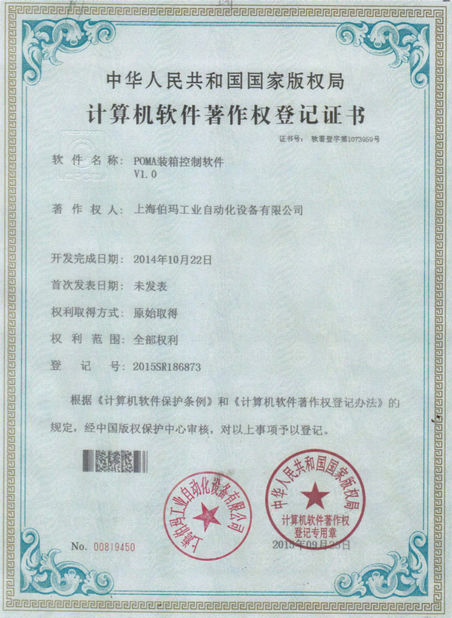 Lifelong Services We provide lifelong services for all the products we sold out and supply the spare parts with competitive price. Warranty Time One year, within this period we will send spare part free to you if there are any problems with them (except artificial damage). File Services We can supply Manual Specs, Operating Video and other files you need. Language We have a professional sales team who are good at English to ensure efficient communications. Technical services We have professional engineers available to service machinery overseas, once we receive your inquiry about fault, we will reply you within 24 hours, and offer you any technical service about machine. Note: Free service of layout drawings and production process designs is offered, according to the type of products to convey, production packages and the size of the manufacturing space.